Admissions are voluntary and through referrals. A three-phase program following initial orientation period. Run for Recovery scheduled July 27, 2019. At Shepherd's House we endeavor to assist residents to gain living skills that empower them to take responsibility for their lives. We strive to create an atmosphere that is conducive to recovery and to establish a life-changing fellowship that will ultimately lead to a successful recovery and re-entry into the community. We believe the needs of individuals in recovery are best met through a healthy reliance on a peer support group, twelve-step programs and the concept of caring and sharing. In doing so we create a framework for a life that can be lived substance free and produce productive members of society. If you or someone you love is serious about recovery, The Shepherd's House is here to help. 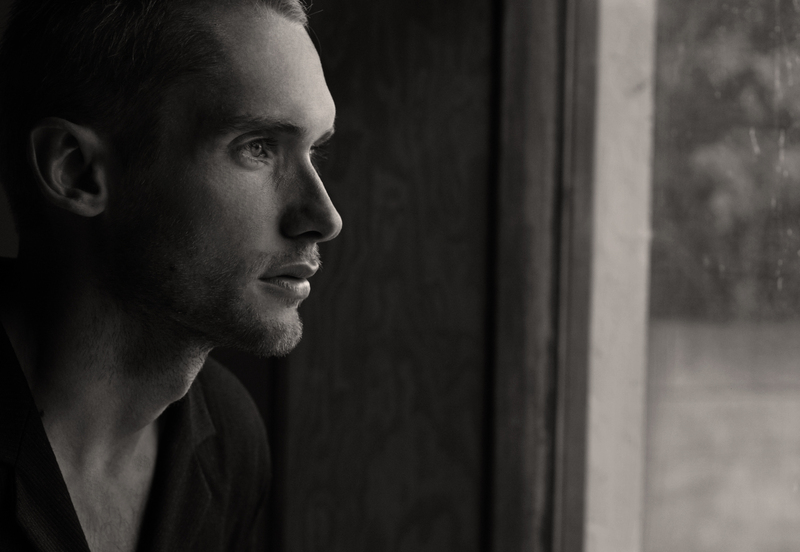 At Shepherd's House we try to help men find their way through addiction to recovery.